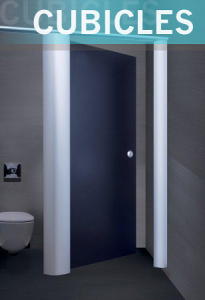 Delivery of Washroom Cubicle Systems is our business. 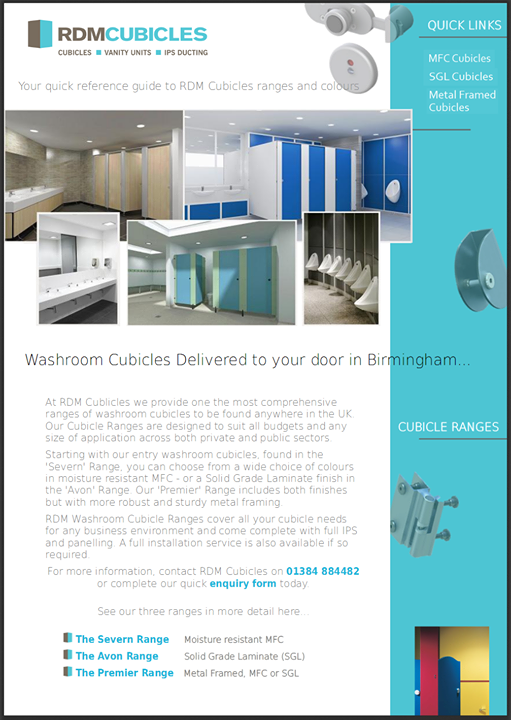 At RDM Cubicles we offer Nationwide delivery of our cubicle solutions, including full installation services on request. Supplying a wide range of cubicle systems; from Moisture Resistant Melamine Faced Chipboard Cubicles to metal framed Solid Grade Laminate solutions, we are ideally located to have your cubicles delivered to your Swindon location within around an hour of your order leaving our premises. Lambourn, Aldbourne, Burbage, Marlborough, Royal Wotton Bassett, Lyneham, Malmesbury and Hungerford.